San Diego may not be the birthplace of surfing but there is no denying the contributions and innovations that this beautiful city and our ocean-loving community have shared with the surfing world. Early in the 20th century, visiting Hawaiians George Freeth and Duke Kahanamoku sewed seeds into fertile soil that still flourish to this very day. Since our first waves were ridden, our surfing timeline consists of revered names as Simmons, Ekstrom, Gordon, Van Artsdalen, Frye, Diffenderfer, Hansen, Curren, Caster, Hynson, Dobson, Oakey, Lis, O’Rourke, Divine, Preisendorfer, Mirandon, Pendarvis, Roper, Thrailkill, Warner, Beal, Kenvin, Steele, Hall, Burch, Feighan, Littlemore and Baker… and this merely scratches the surface. Intertwine this amazing history with 75 miles of diverse coastline, a new crop of creative board designers and an incredibly deep talent pool, you quickly come to understand San Diego simply lives and breathes everything that is wave riding. The SAN DIEGO SURF FILM FESTIVAL welcomes everybody to come celebrate the passion that we all share for simply being in the ocean. 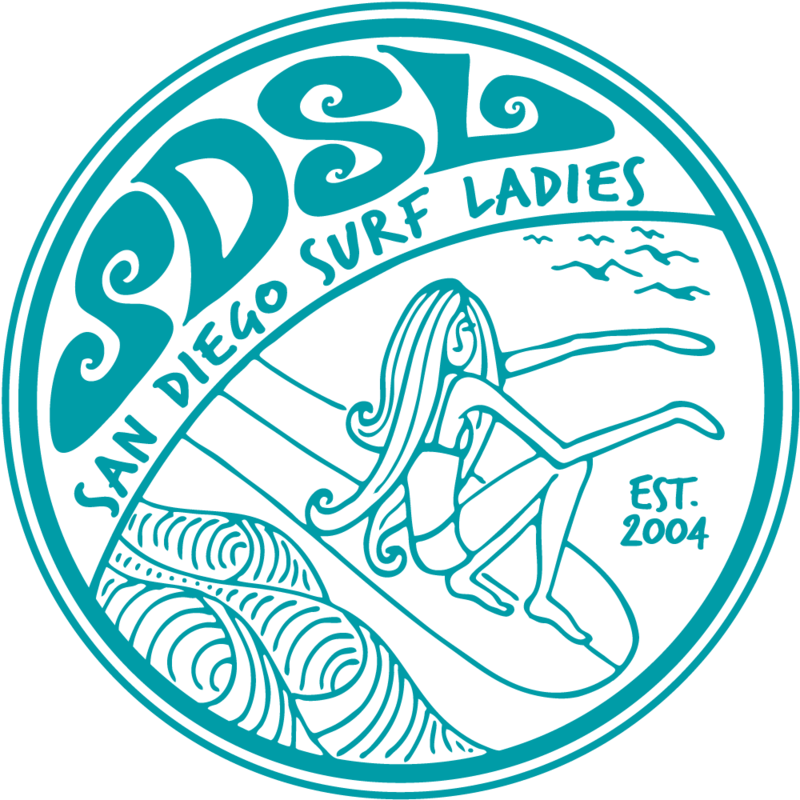 We are stoked to announce the return of the SDSFF to Bird’s Surf Shed, May 7-10th, 2014. Since the festival’s inception, we have been anchored towards celebrating those who draw a different line in life. Much like the colorful characters of surfing’s past, the future of surf cinema will be found in the underground. We champion the independent filmmaker and their quest to capture and convey the very special feeling of being a surfer. And with this in mind, we will present the finest independent surf films from around the globe. The 2014 SDSFF will highlight over 25 international films, dozens of filmmakers and producers in attendance, Q&As, filmmaker panel and workshops, an amazing surf art gallery, surf legends and shaping demos, beach cleanups and expression sessions, incredible live music, serendipitous live art, rad people and raging after-parties. We welcomes surf enthusiasts and filmmakers from around the world to come celebrate the art of surf cinema in our beautiful hometown.